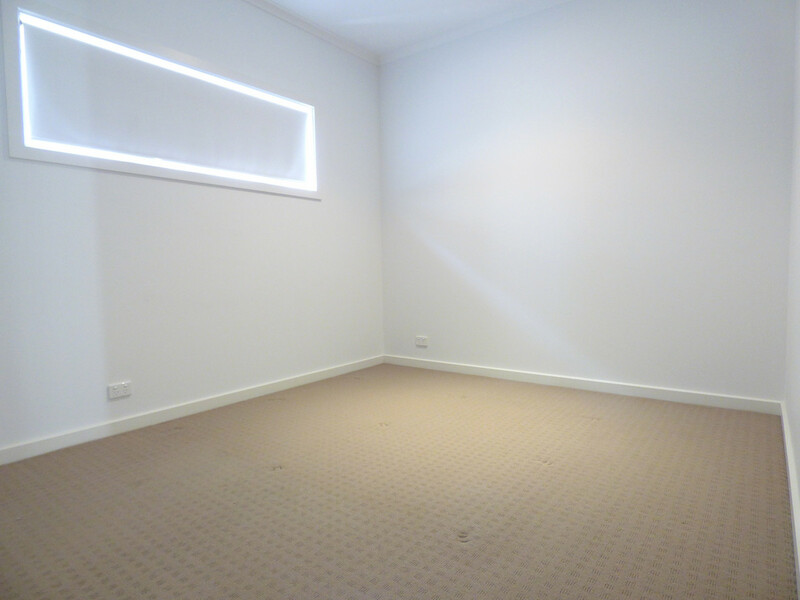 Looking for the perfect home with room to move and low maintenance? 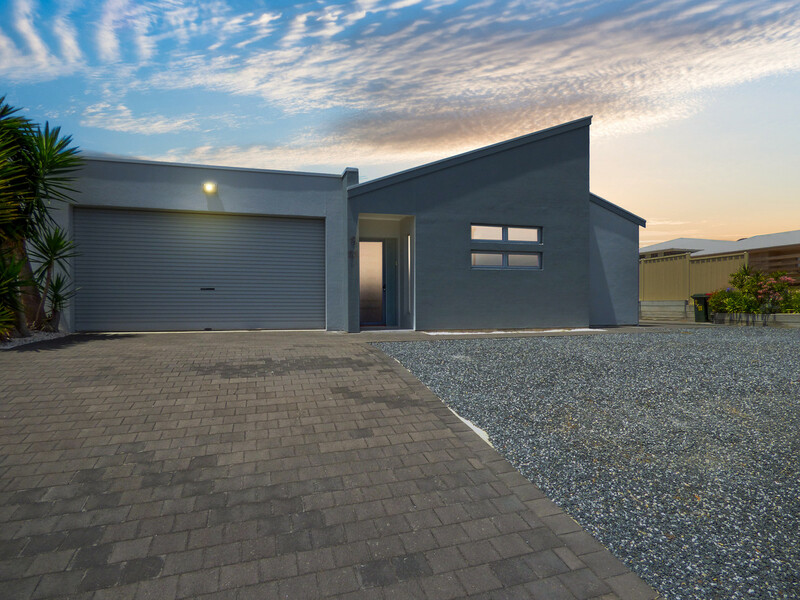 Be sure to look at this home. 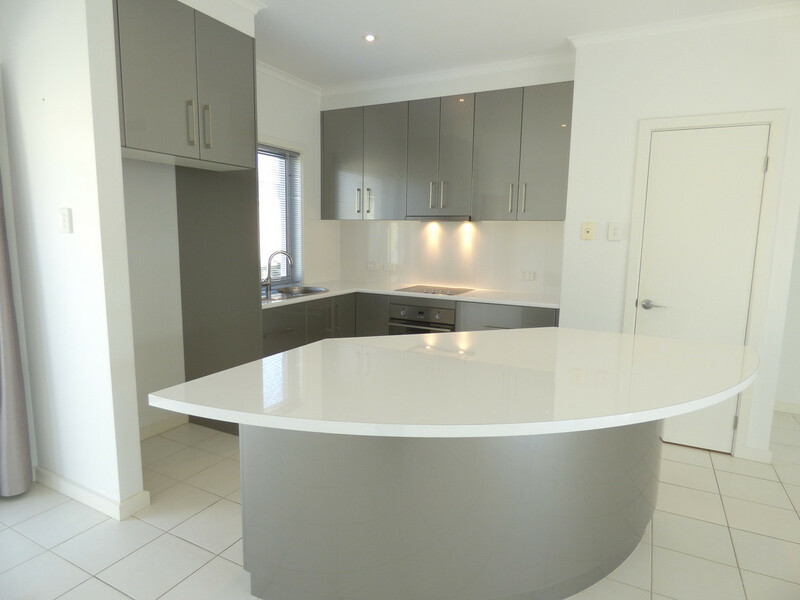 Modern and sleek in design with impressive space, all finished in neutral tones. 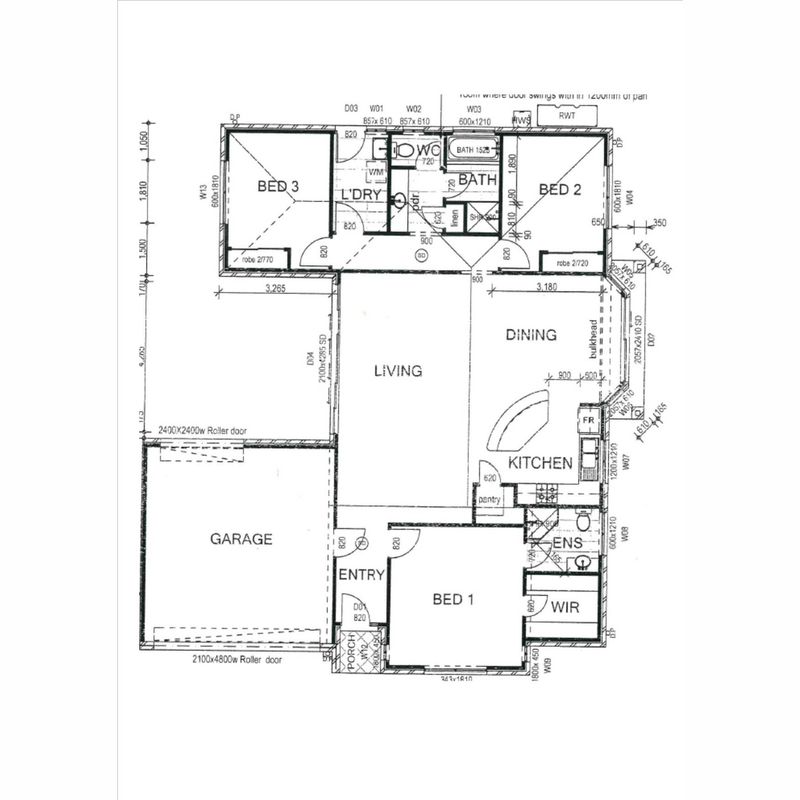 This 3 bedroom home features two bathrooms and an amazingly spacious living area. 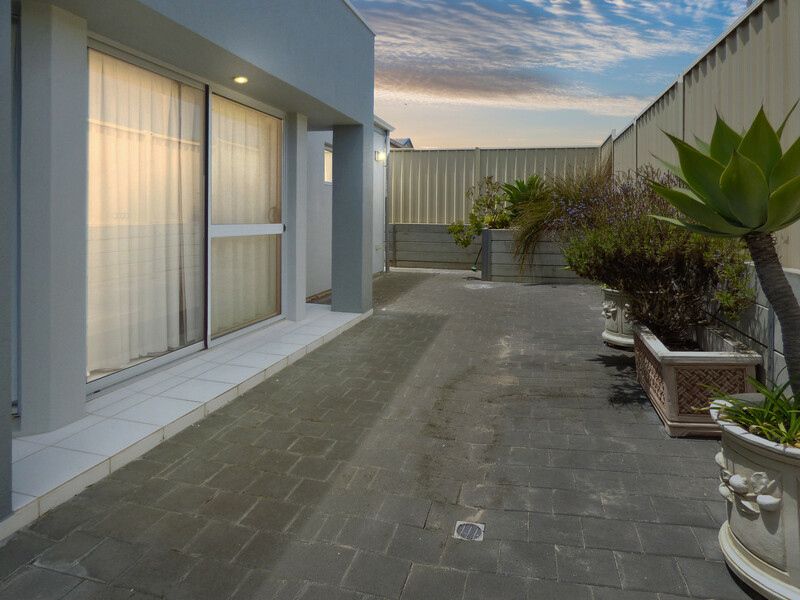 The large double sliding glass doors in the living area allows you to take in the 2 delightful paved private alfresco areas. 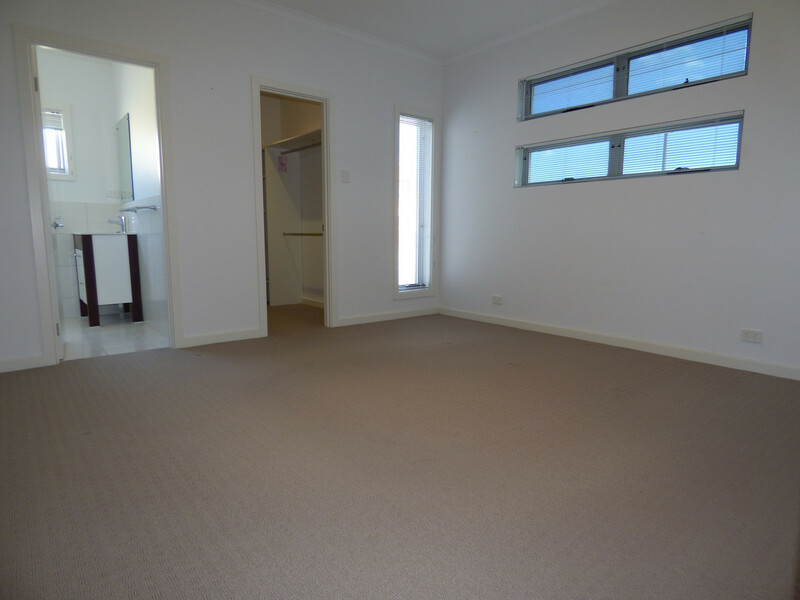 Master bedroom features a private and stylish ensuite with walk in robe. 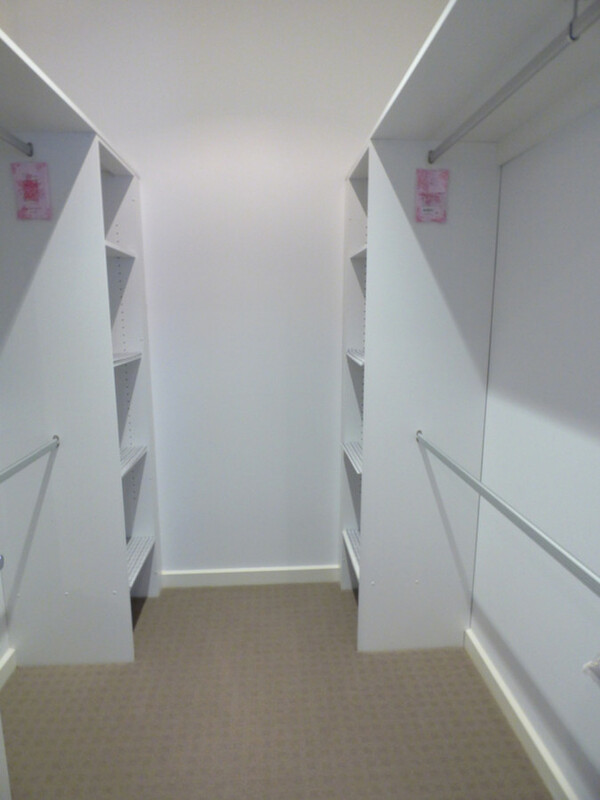 The 2 other bedrooms are also generous in size with built in robes. 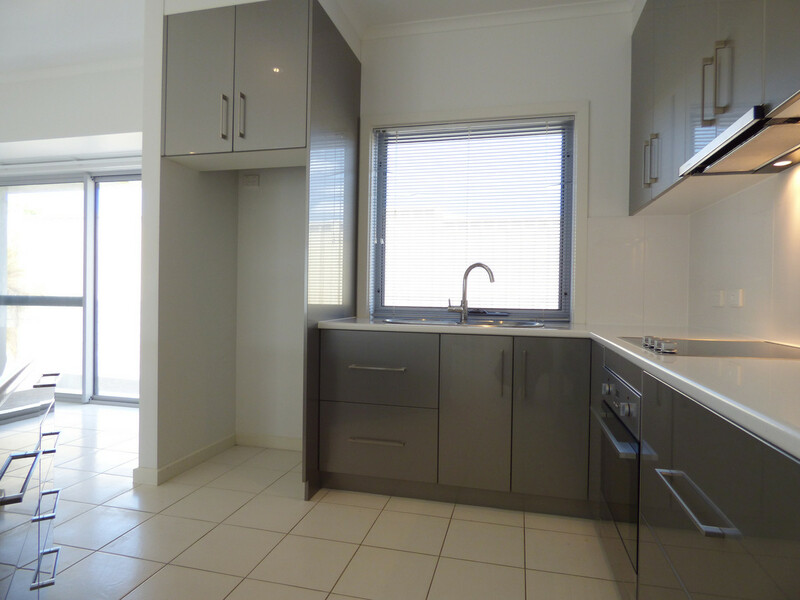 The well-appointed kitchen is finished in delightful metallic greys and white tones. 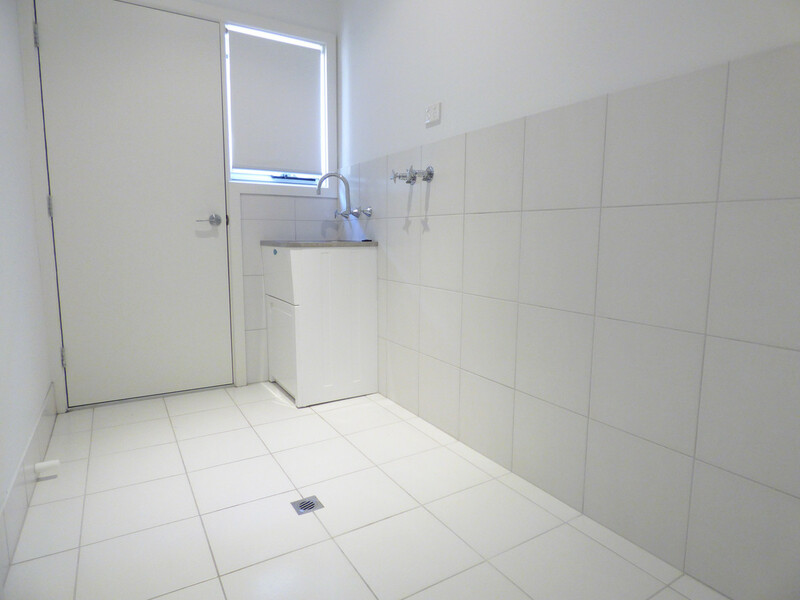 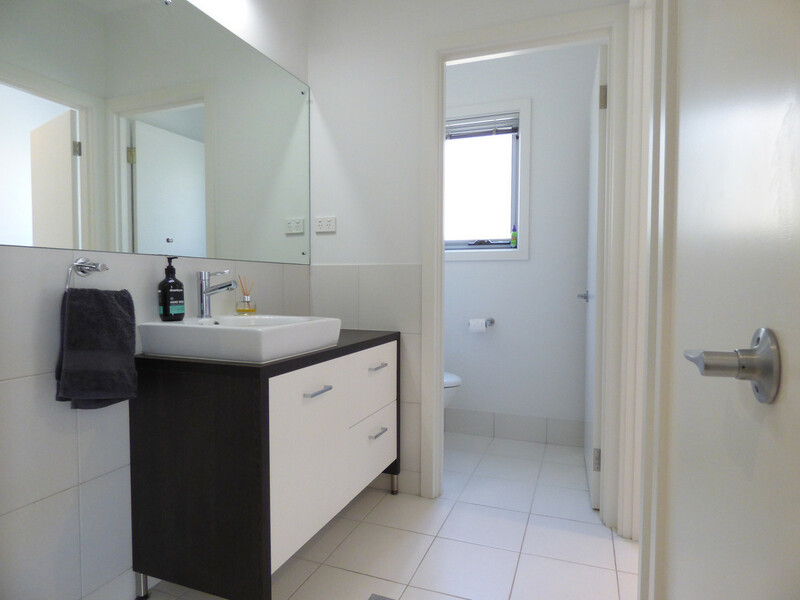 Ample space with full pantry, floating bench, modern deep drawers, overhead cupboards and ceramic cook top. 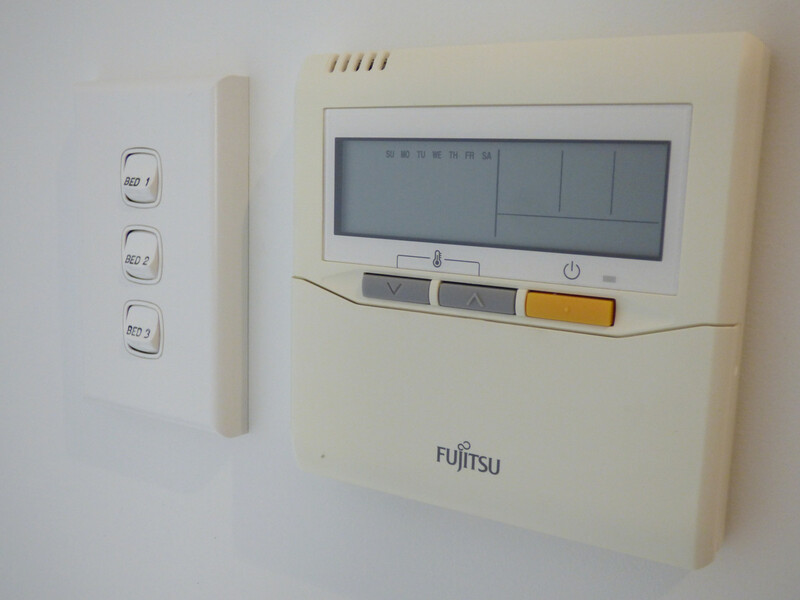 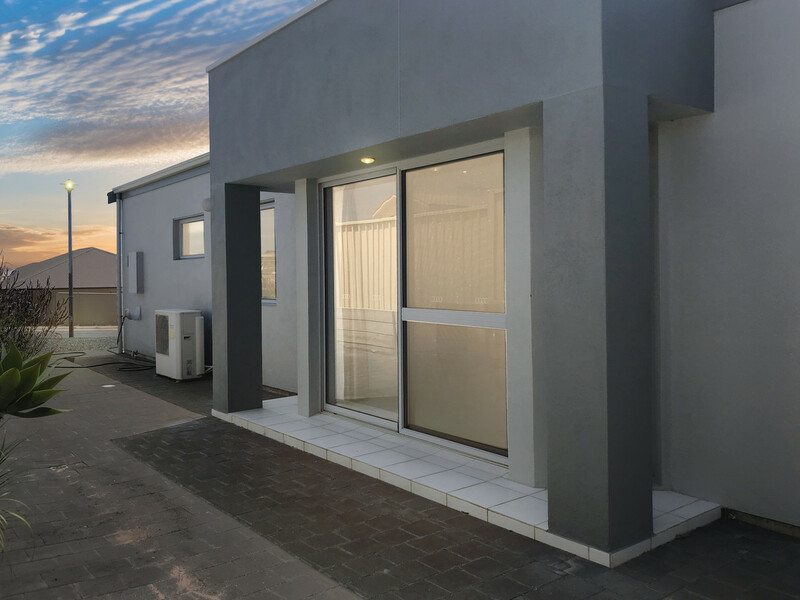 Comfort and easy living in one home, with surround sound wiring ready, zoned ducted heating and cooling throughout the home, quality blinds and window fittings. 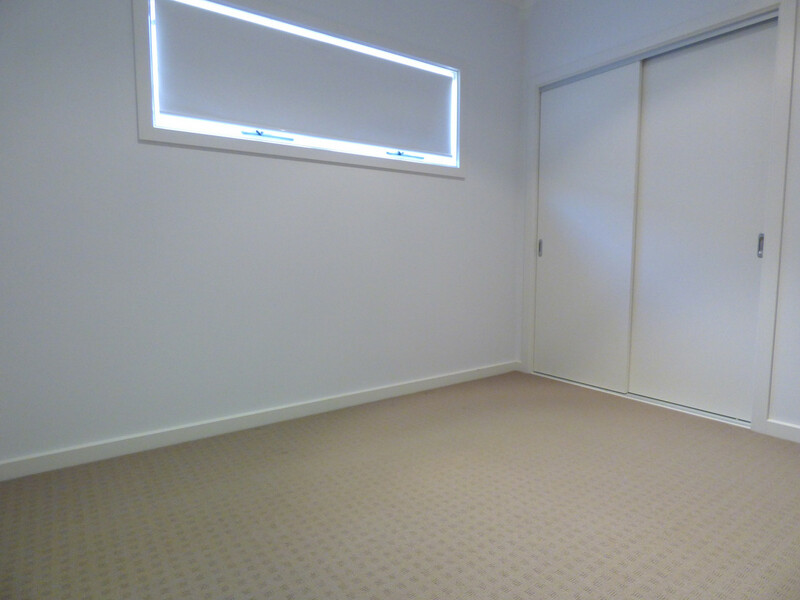 Raised ceiling gives you a great sense of space and adds the class that this home represents. 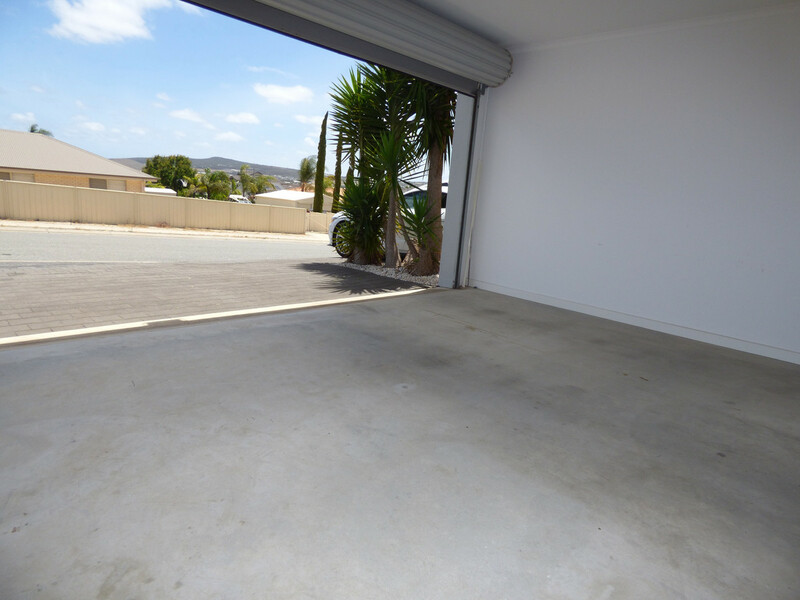 Vehicle storage is also sorted with a double under main roof garage, electric roller door and internal access. 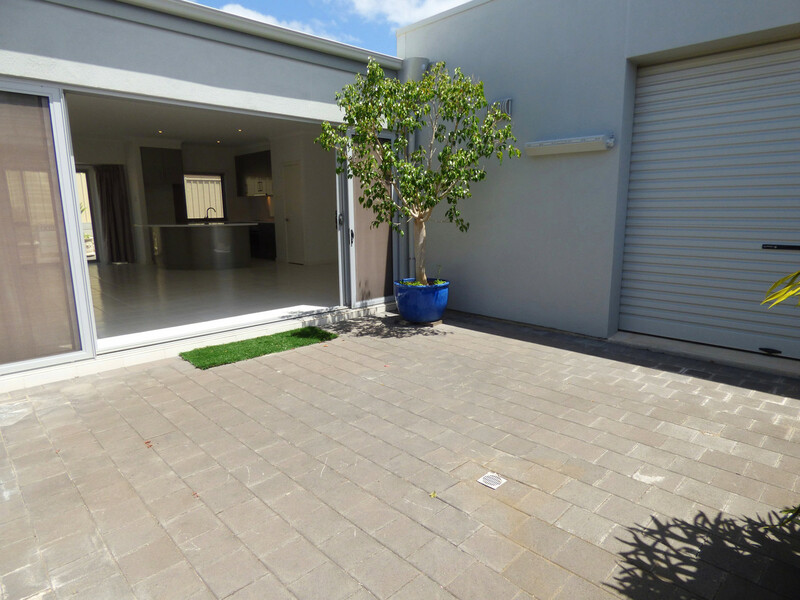 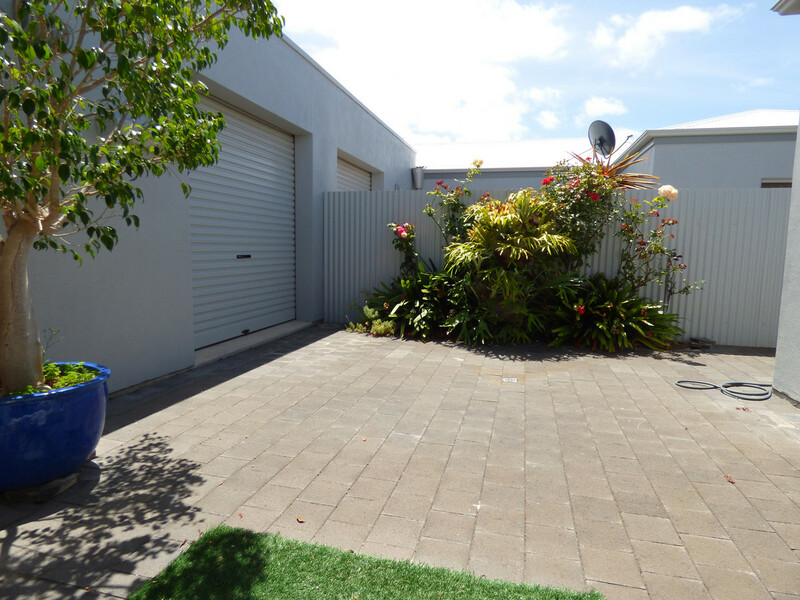 An additional roller door leads you to one of the paved alfresco areas. 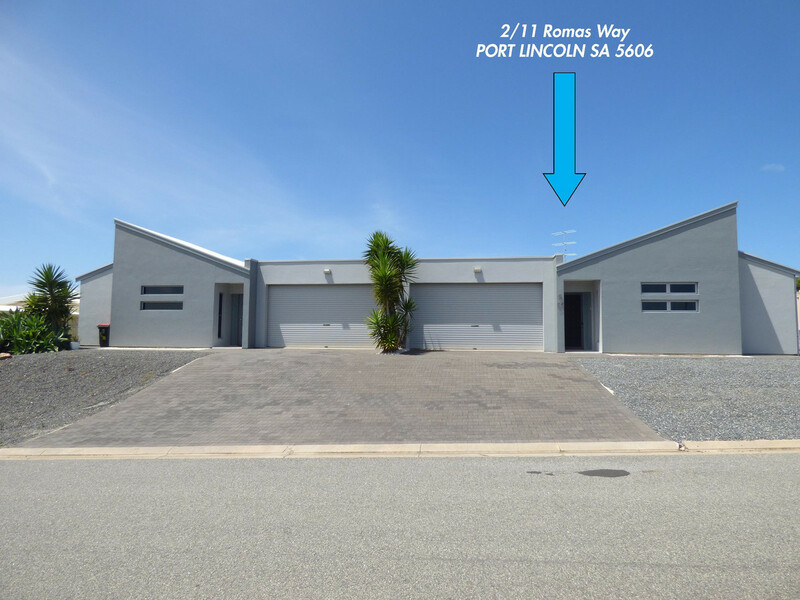 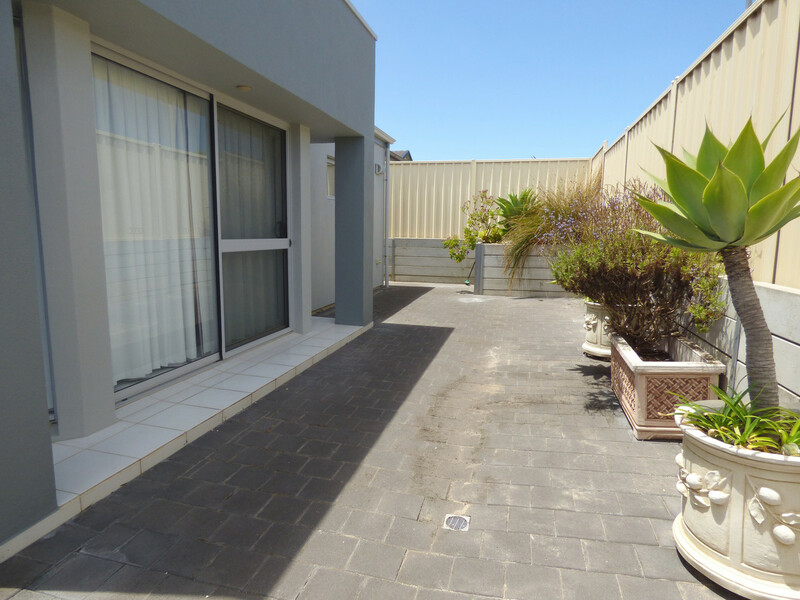 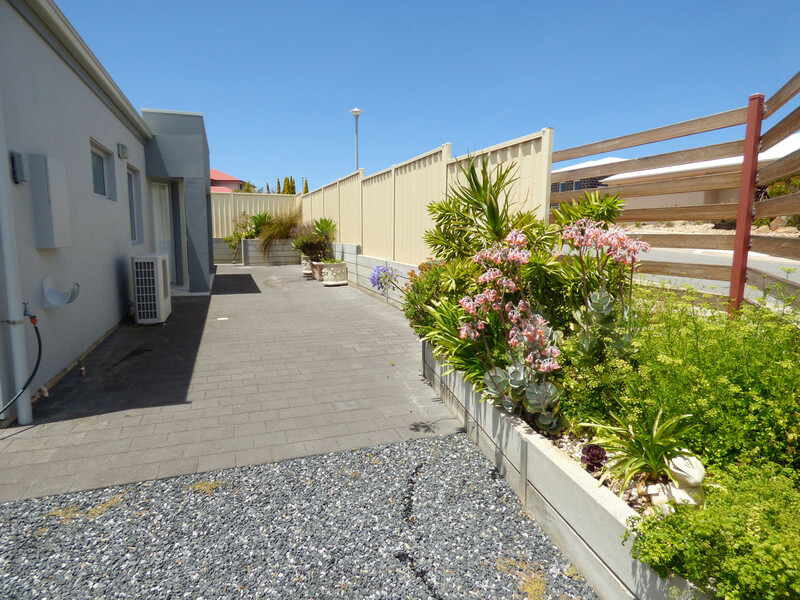 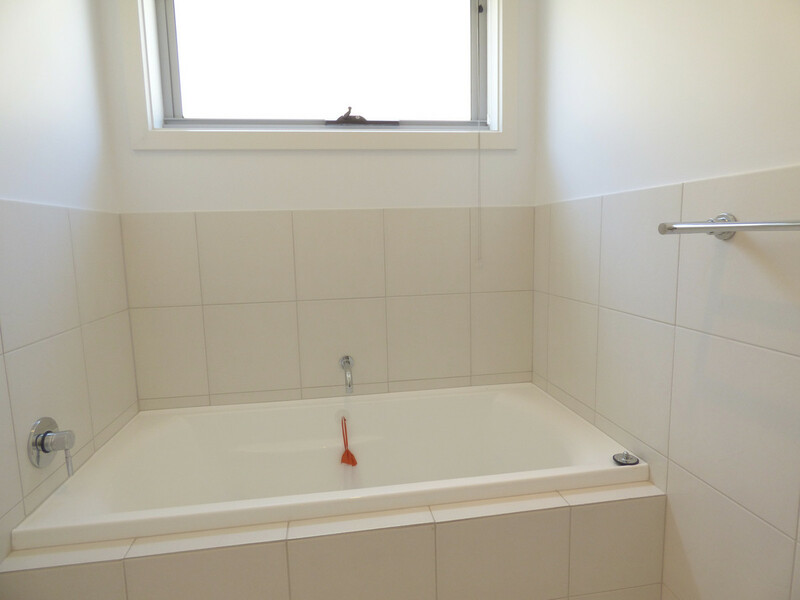 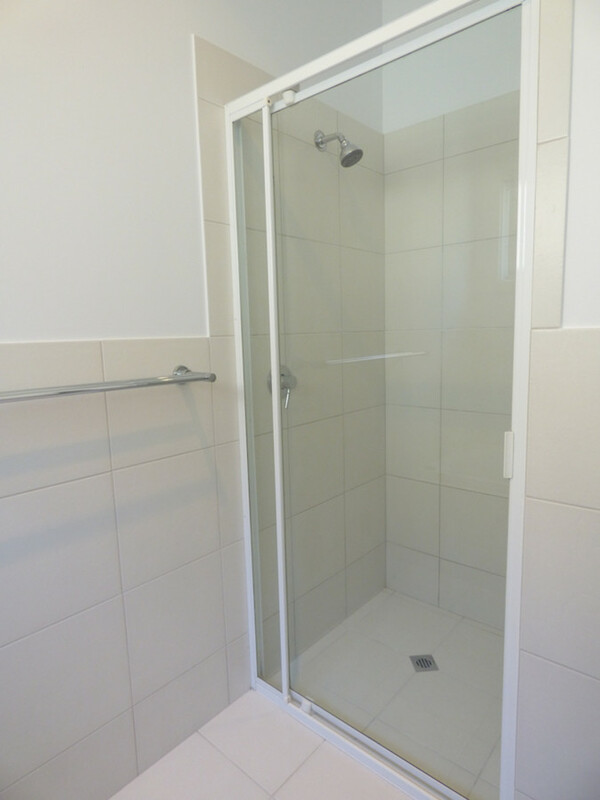 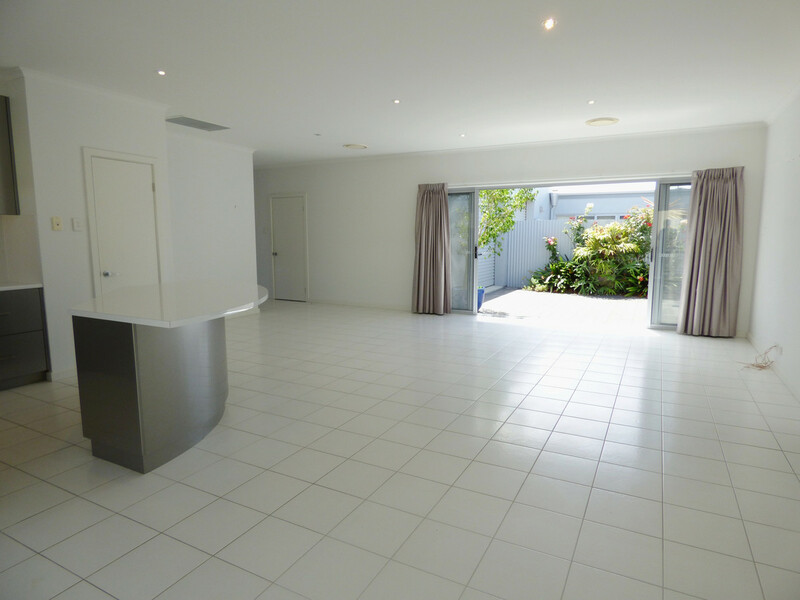 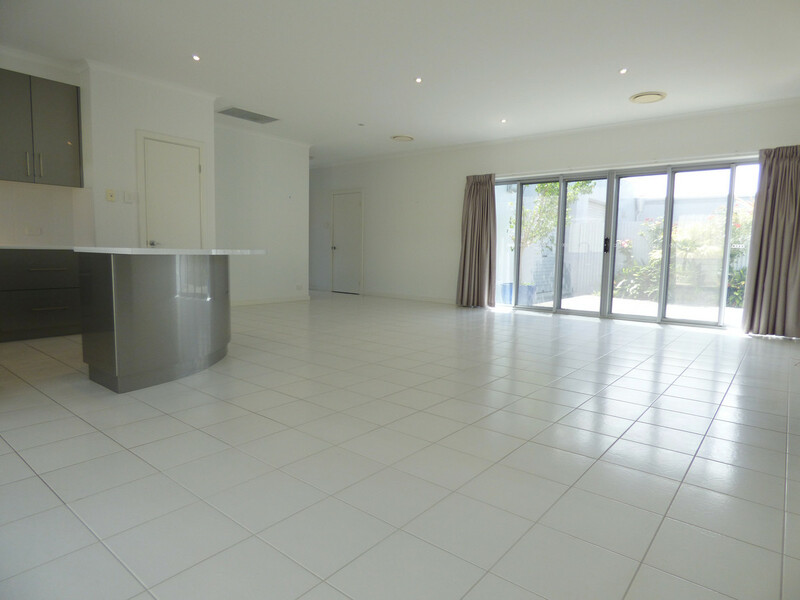 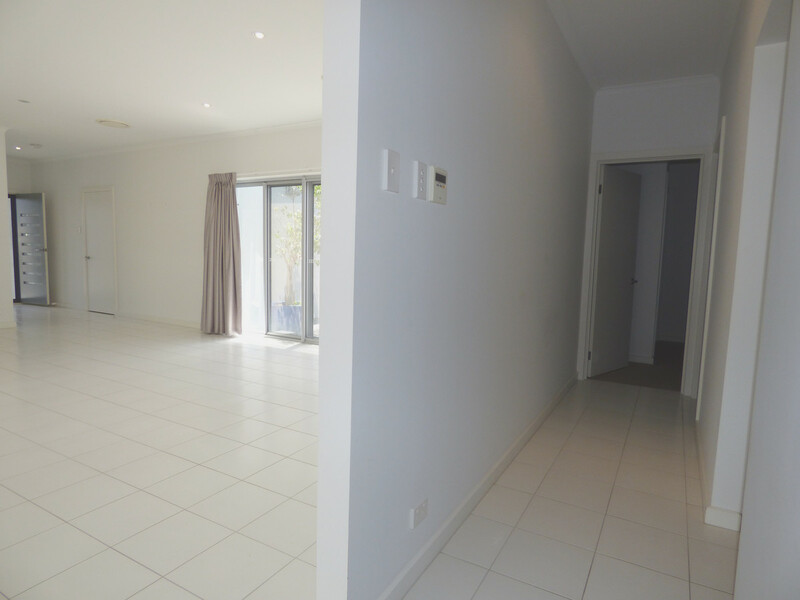 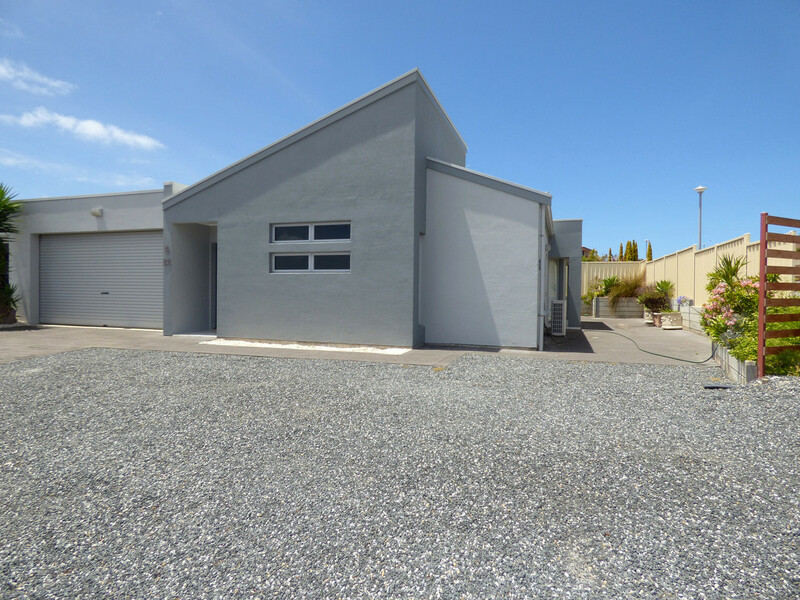 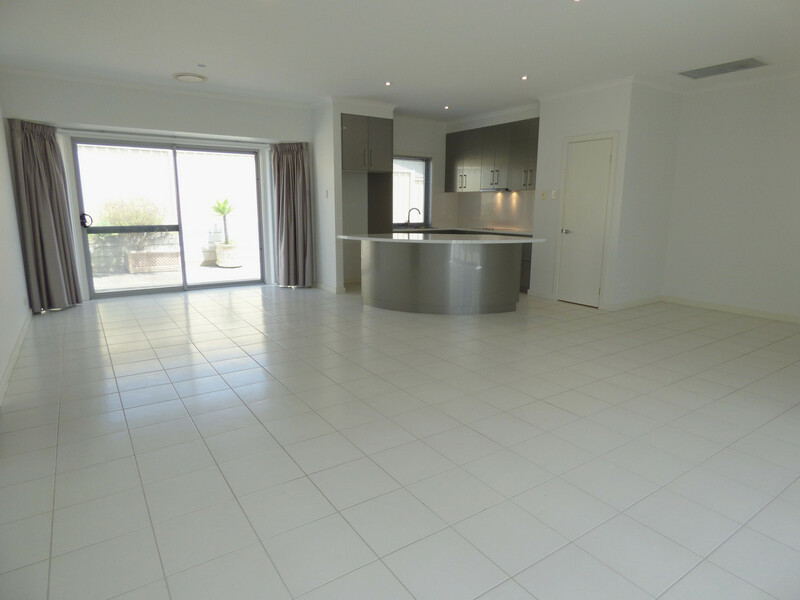 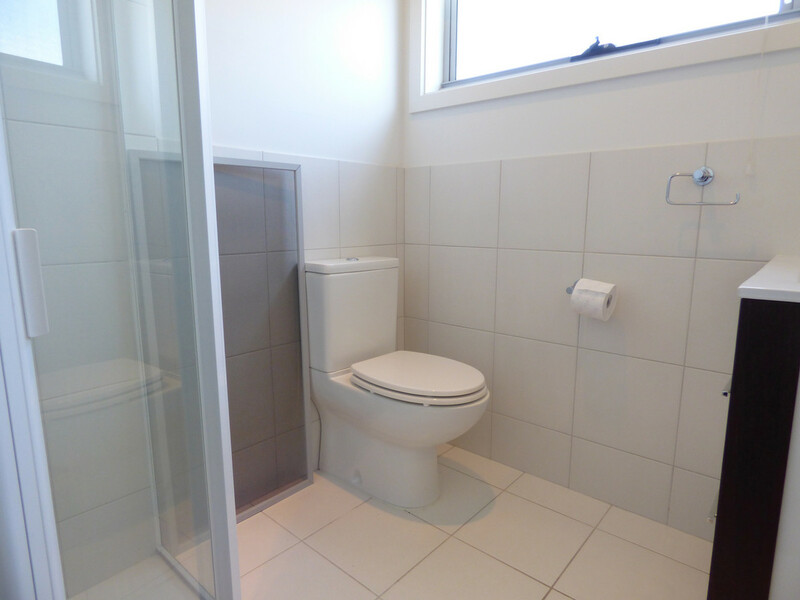 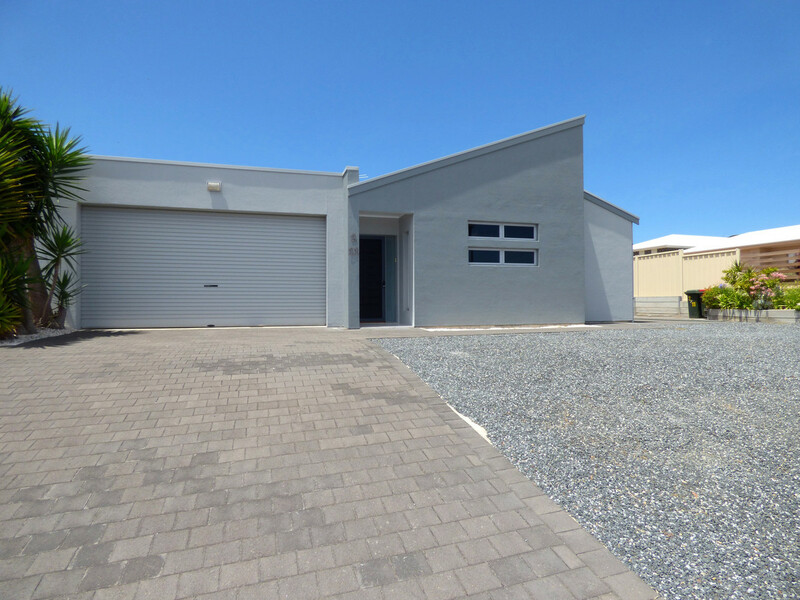 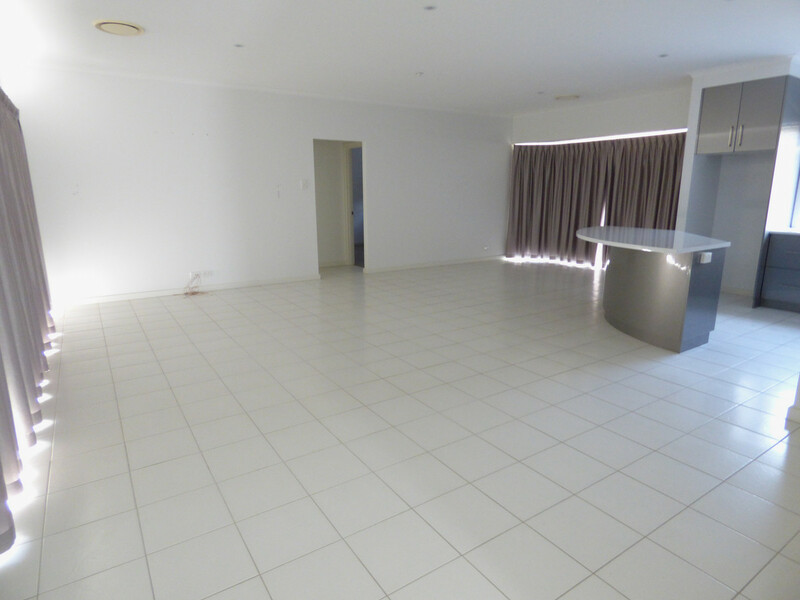 Inspect now or you will miss out on this quality home in the Port Lincoln Marina area.